This course is designed for both prevention and early intervention for students who are considering or experimenting with tobacco use. All types of tobacco use are addressed, including vaping, e-cigarettes and chewing tobacco. 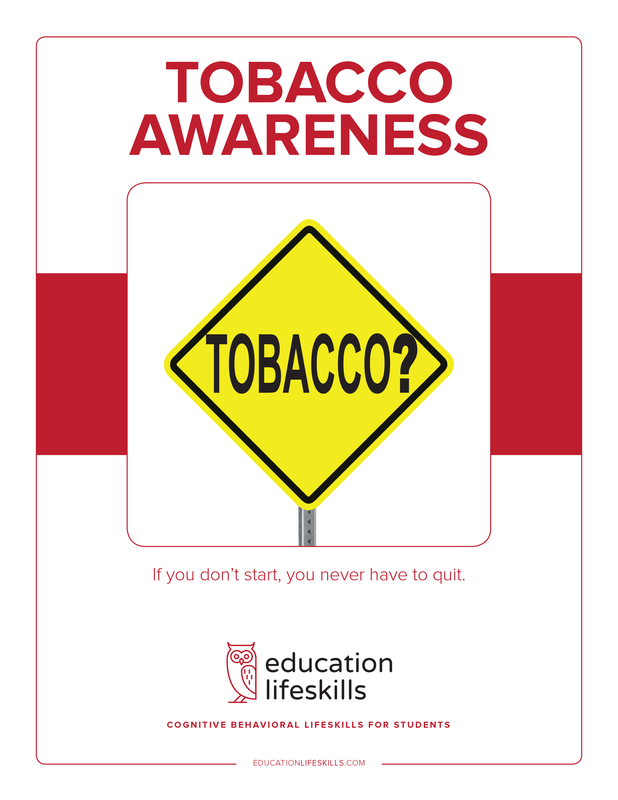 Students are presented with several facts, stories and questions that help them see clearly the risks associated with tobacco use.